Well-Paid Maids is the D.C. area’s only living-wage home cleaning service. All of our staff members are employees, not contractors. They earn a living wage of at least $17/hour and receive a full benefits package, including health, dental, and vision insurance, unemployment insurance, workers’ compensation insurance, disability insurance, paid family leave, 100% employer-paid commuting costs and 22 paid days off annually (5 sick, 2 holiday and 15 vacation). 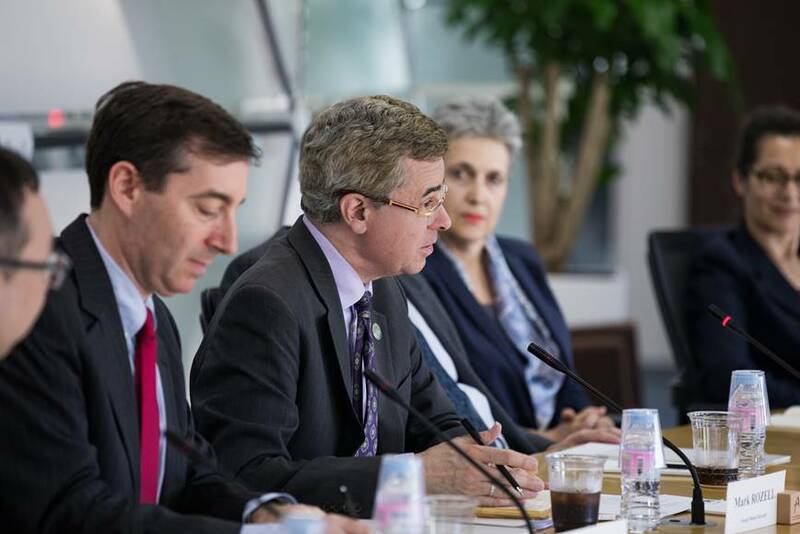 Paying a living wage benefits our business in many ways. It improves recruiting. It reduces turnover. It increases service quality. It motivates customers. Those are all great things, but they aren’t why we do it. 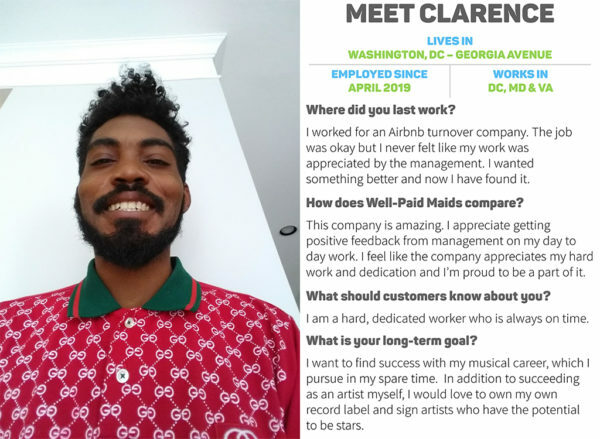 Take a moment, scroll up, and read the interview with Clarence, who joined us this month and is off to a fantastic start. DC Bike Ride is Only a Few Weeks Away! May is National Bike Month and DC Bike Ride is the main celebration! DC Bike Ride is more than just a ride — it’s a fun filled adventure through the most iconic and historic streets of D.C. 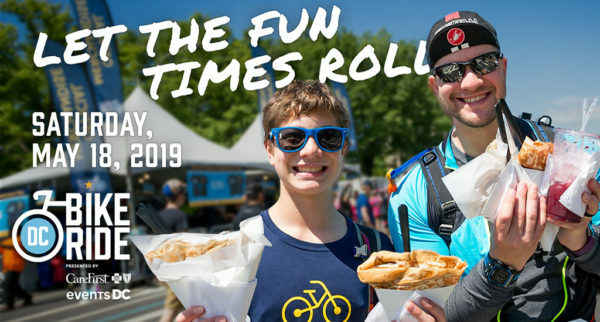 Your registration to the May 18 ride gives you access to all the live music, delicious food, giveaways and pit stops along our 20-mile car-free course! After the ride, stop by the Finish Festival on 3rd Street between the U.S. Capitol building and the National Mall to enjoy the FitDC Movement Zone and dance to DJ Jealousy beats! No Bike? No problem! Bike and helmet rentals are available for just $12 added to your registration. You can also B.Y.O.Bike! 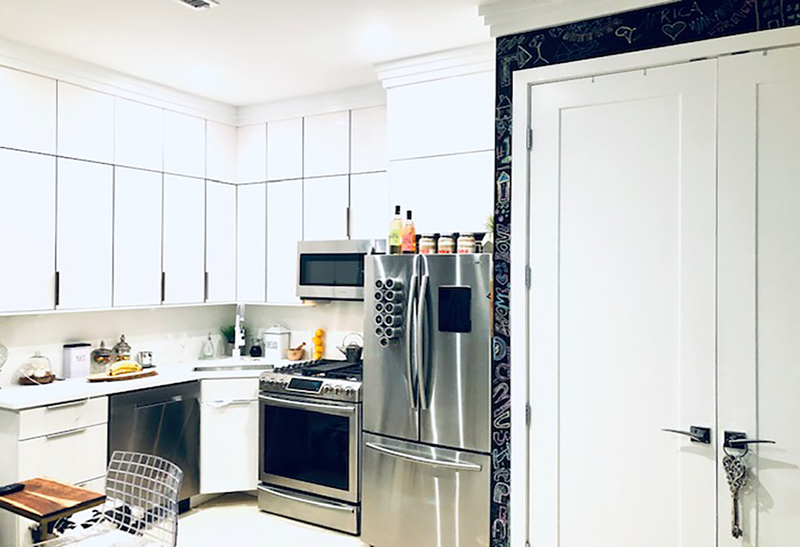 If you are interested in a property you see here, have specific needs you cannot find on the market, or would like your off-market or pre-market property featured for a half million local readers on PoPville, ARLnow or Tysons Reporter, please email us at [email protected]. Renovation project nearing completion in Brightwood Park. Over 2,500 sq. ft. with 4 BR, 3.5 BA, 2 fireplaces and large back patio. New Construction on the edge of Parkview/Columbia Heights. 10 units available including 1+ Den, 2 BR and 3 BR floor plans each with private balconies. 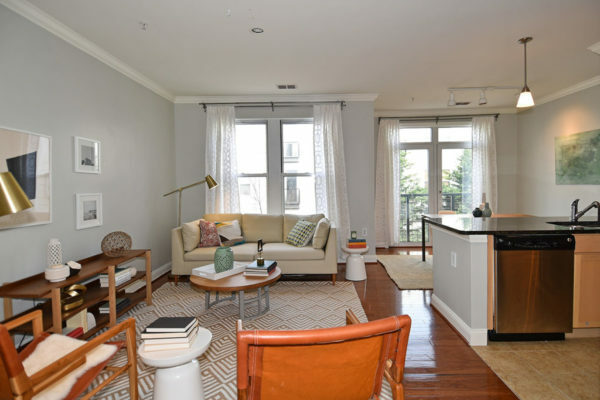 1 BR, 1 BA condo in the heart of Columbia Heights. Over 900 sq. ft. with massive bedroom and living space. Includes one parking space located right outside unit. 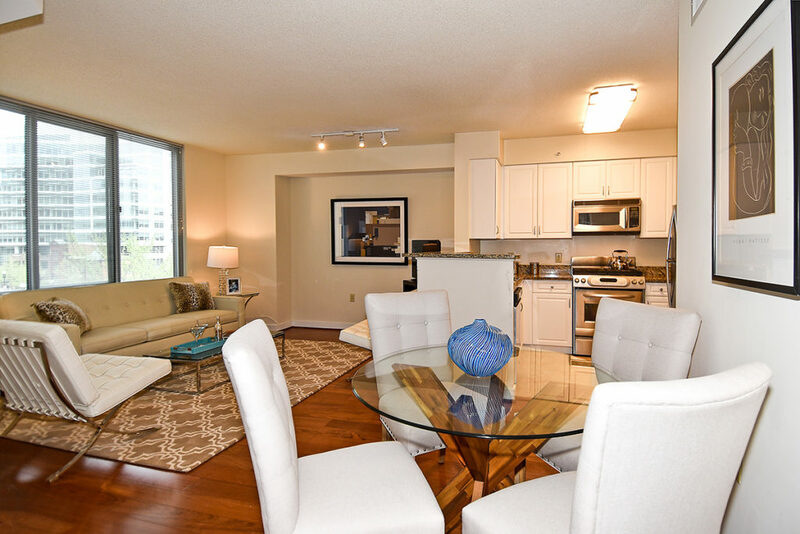 The Eli Residential Group is a real estate team with RLAH Real Estate, 11 Dupont Cir NW #650, Washington, DC 20036 (202) 518-8781. Office locations also include Georgetown, H Street, Arlington, and Chevy Chase. Contact the team directly at [email protected]. Are you wanting to sell your home and buy another in the DMV? Agent Murrell, with Tristar Realty, is helping sellers save thousands by selling their homes for free and helping them move on to their next dream home! Sellers contact Agent Murrell directly — [email protected]. Sellers exclusively list their current home for free and buy a new one, directly with Agent Murrell. Once the seller’s home is listed and under contract, sellers then close on the new home within 1-4 months. Sellers save thousands and move into their new home! The U.S. 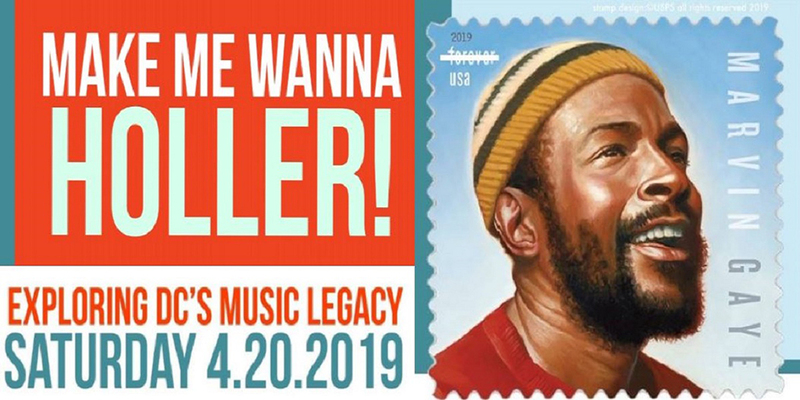 Postal Service just released a new stamp honoring Marvin Gaye — D.C. native son and international music superstar — and we’re having a party! On Saturday, April 20, from 3:30-5:30 p.m. the National Postal Museum will host a Marvin Gaye Dance Party. Dance to Marvin’s tunes and more with D.C.’s own DJ RBI. Bring your own tote bag or T-shirt to be screen printed with inspirational text or print the text on paper with artists from Pyramid Atlantic Arts Center. Break out your moves and join Smooth & EZ Hand Dance Institute, who will take you on a journey across the past and future of D.C. Hand Dancing. The U.S. Postal Service will salute the “Prince of Soul”, Marvin Gaye, with a dedication of the Forever stamp honoring the legendary singer. The dedication will begin at 3 p.m. at the museum with remarks by representatives of the National Postal Museum and the U. S. Postal Service. 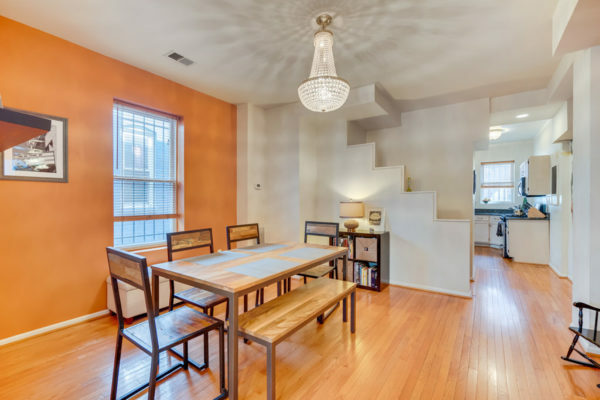 This impressively maintained 3 level end-unit Victorian row home has a total of 4 bedrooms and 2.5 bathrooms, including a complete lower level in-law suite with its own kitchen, laundry and outside entrance. The home boasts a plethora of aesthetically pleasing features including exposed brick, light hardwood floors, high ceilings and marble tile in the upstairs bathroom with his and hers vanities. Other highlights include rear off-street parking and deck, a separate dining room, bay windows and built-ins, all in this conveniently located Bloomingdale home. Shaw Main Streets will host its annual soiree to celebrate the neighborhood as a top dinning destination on Wednesday April 24, from 7-9 p.m.
EAT.DRINK.SHAW. 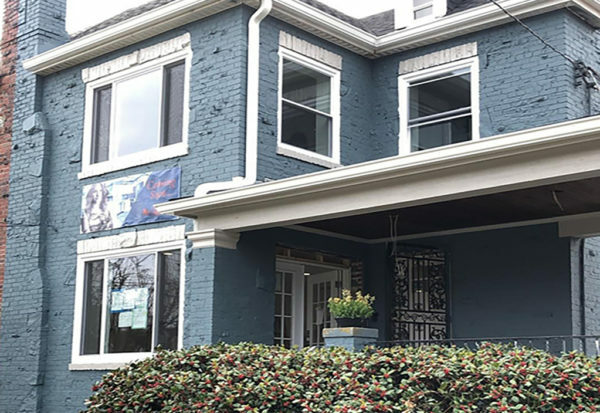 highlights the neighborhood’s status as a nationally-recognized dining and drinking destination and is a fundraiser for initiatives that enhance and promote commerce within the Shaw neighborhood. Formerly known as “A Taste of Shaw,” EAT.DRINK.SHAW. 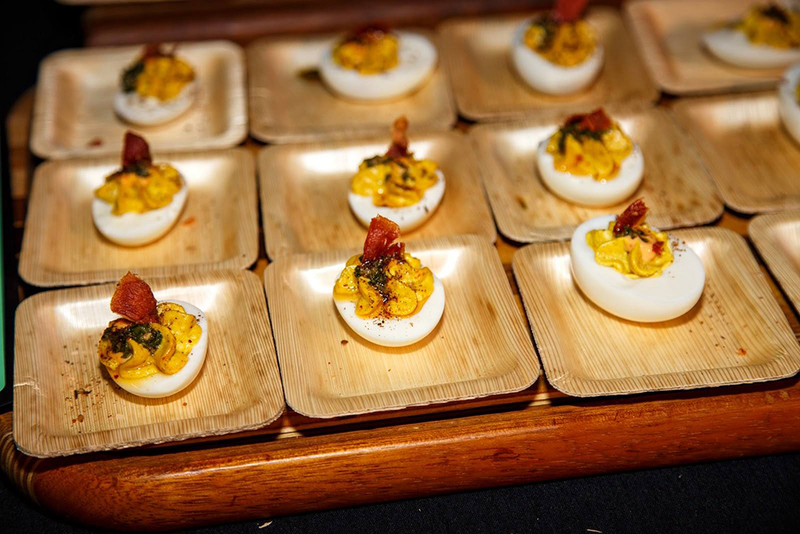 is hosted by dozens of the area’s top bars and restaurants who all come together for a one-night culinary extravaganza. EAT.DRINK.SHAW. gives guests the opportunity to experience the best that the neighborhood has to offer in one night for one low price along with live music, raffles and swag bags.